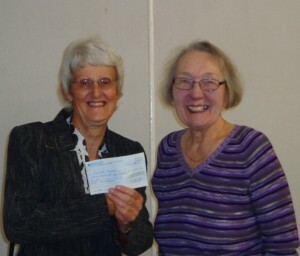 At our rehearsal on Wednesday on Wednesday 7 October 2015, Valerie Ashworth, Vice Chair of Overgate Hospice Choir presented a cheque for £7,500 to Val Steele, Chair of Overgate Hospice Board of Directors. 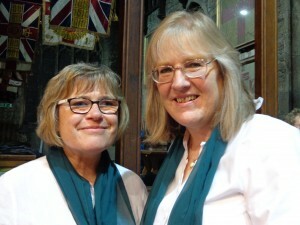 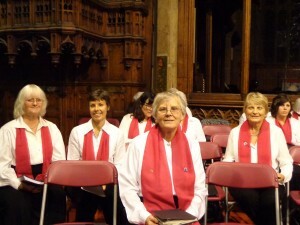 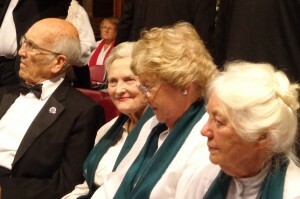 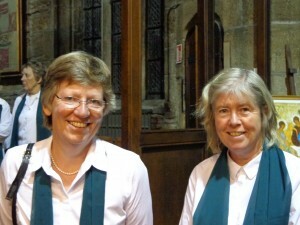 Since 1991, the Choir has raised £269,626 for Overgate Hospice. 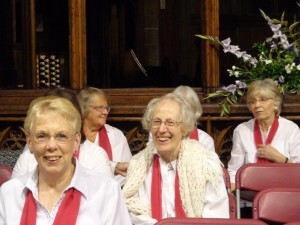 Please arrive in Halifax Minster by 1.30 so that we are seated to begin the rehearsal at 2.00 pm. 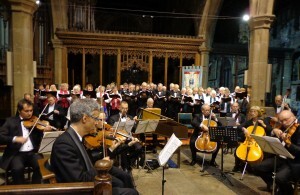 For the performance our copies of Messiah should have a black cover.